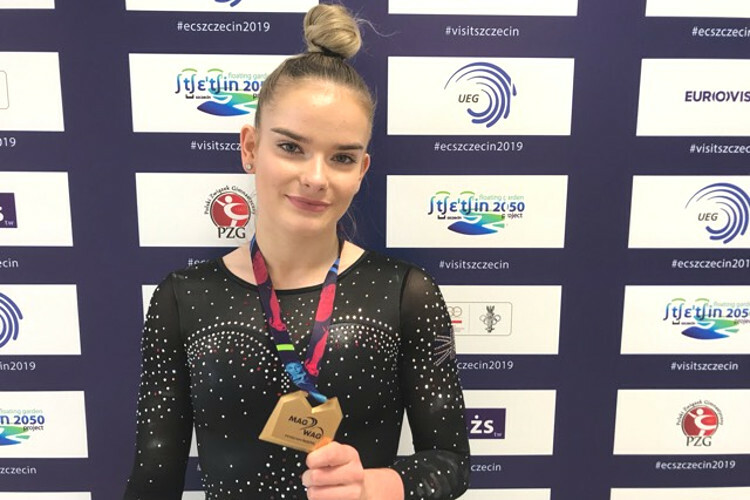 A very strong gymnast through her espoir and junior years, at the 2016 Junior European Championships Alice showed her credentials by winning Team GB's first ever beam medal with silver before making it two silvers by producing a brilliant floor routine. 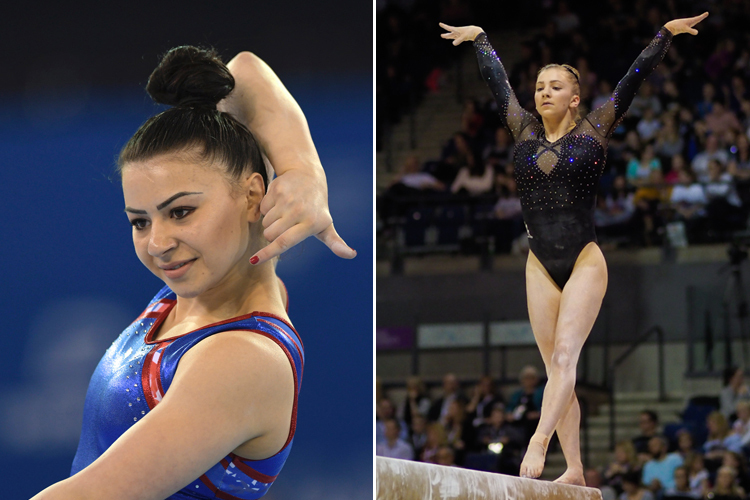 At the 2017 British Championships, Alice took all-around silver behind Ellie Downie. 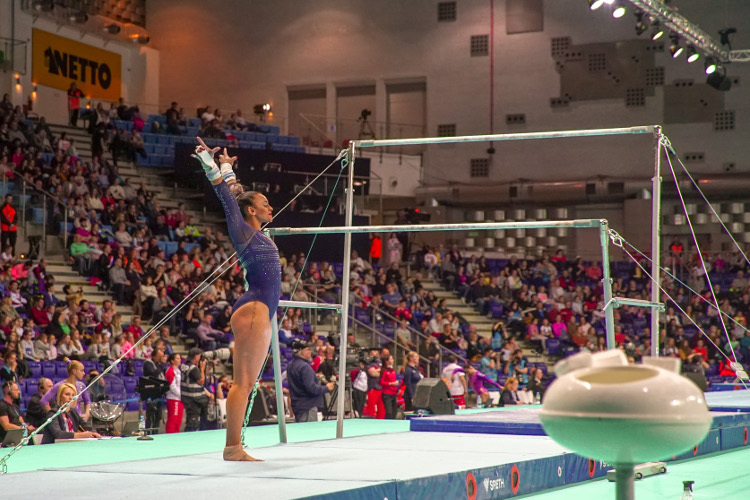 Following the British, Alice was selected for her first World Championships, competing and qualifying for the all-around final in a strong field. 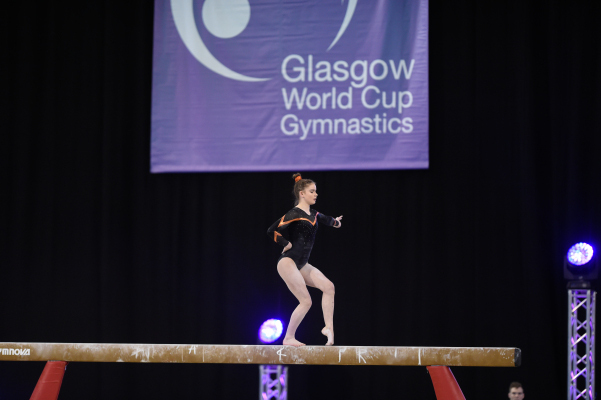 At the Commonwealth Games for Team England, Alice became beam champion and also won all-around bronze. 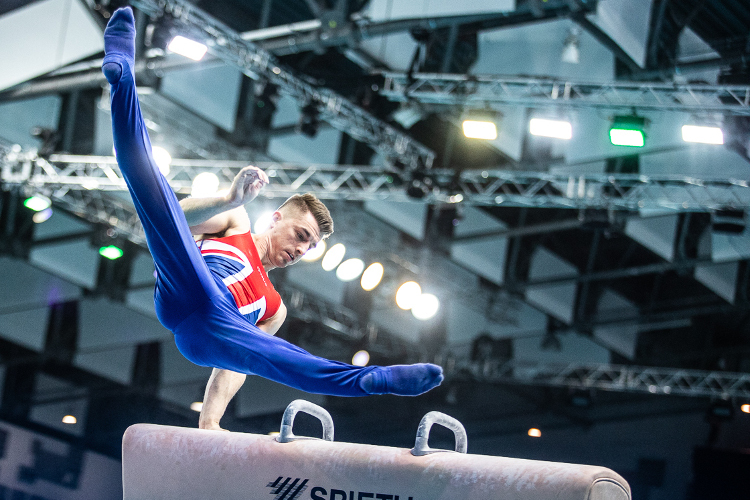 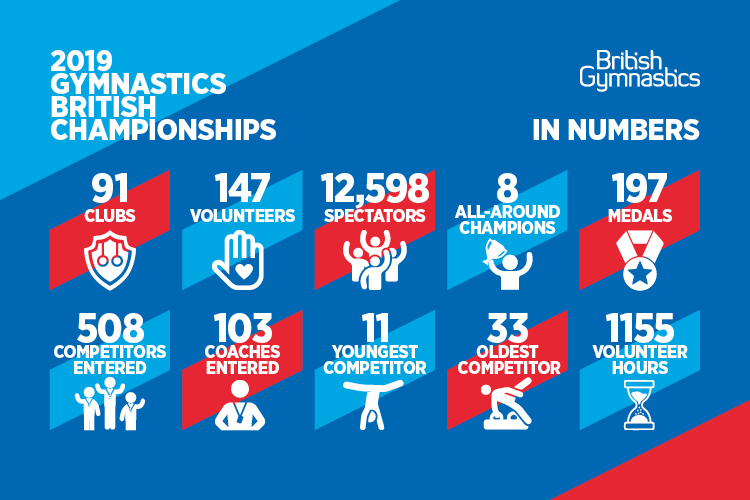 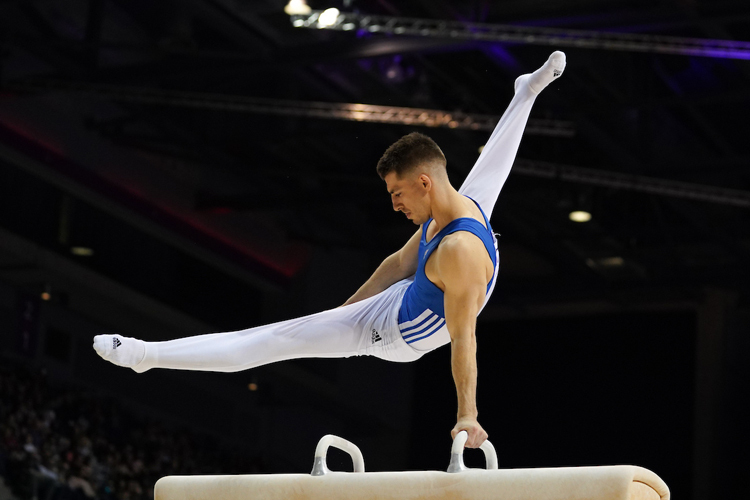 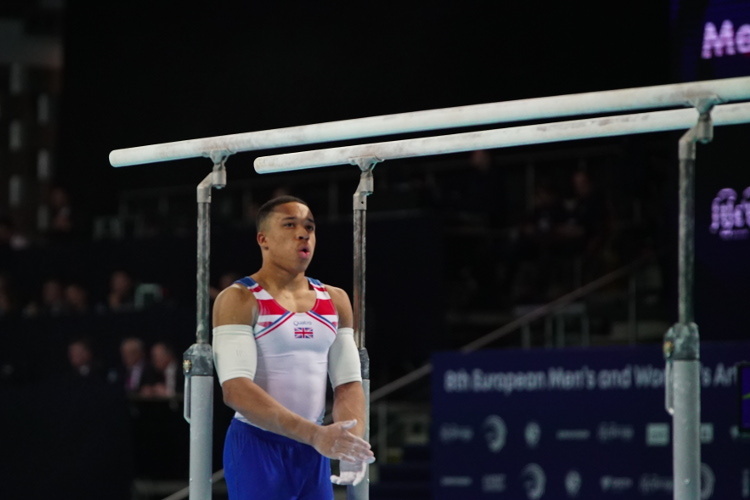 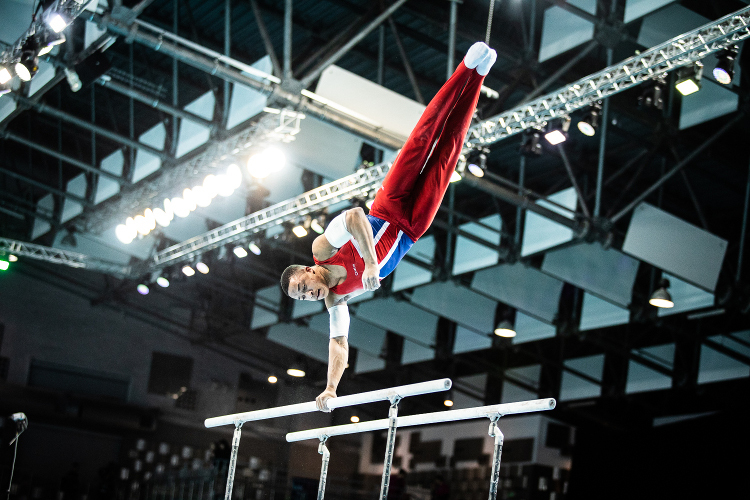 At the 2019 European Championships, Alice produced a stunning beam routine to become champion on that apparatus, the first time a British gymnast has won European gold on that apparatus.